The Ohio State University Spirit Squad is on the road to Wisconsin as they get ready to take on UCA & UDA College Camp at Chula Vista. 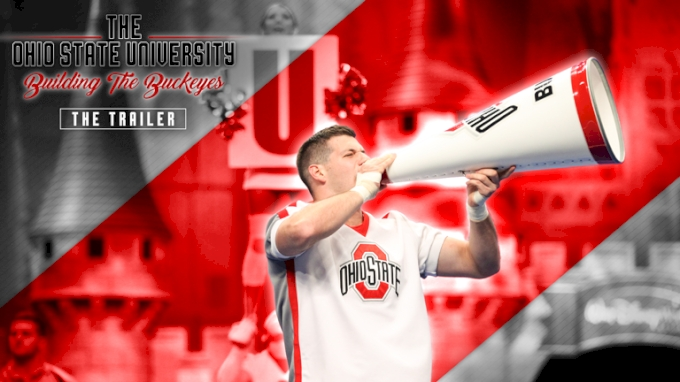 For the past week, the Ohio State cheerleaders, dancers, and mascots have been prepping for camp and the season ahead. The Varsity TV crew took a trip to Columbus, Ohio, to visit the Buckeyes and bring you an inside look at what you can expect from the program this season. The coed cheerleading team spent the past few days practicing for game day. Whether it be their long-standing touchdown traditions or their new sidelines, the Buckeyes are ready to be back in the Shoe. The 2018 UDA national champions were perfecting their home routine for camp and all we can say is, it's going to be breathtaking! Tune in to Varsity TV on August 2 at 6 PM to watch the talented team and many others take to the marley to perform! Check Out These Moments From Varsity TV's Visit To OSU! Watch Building The Buckeyes Now!